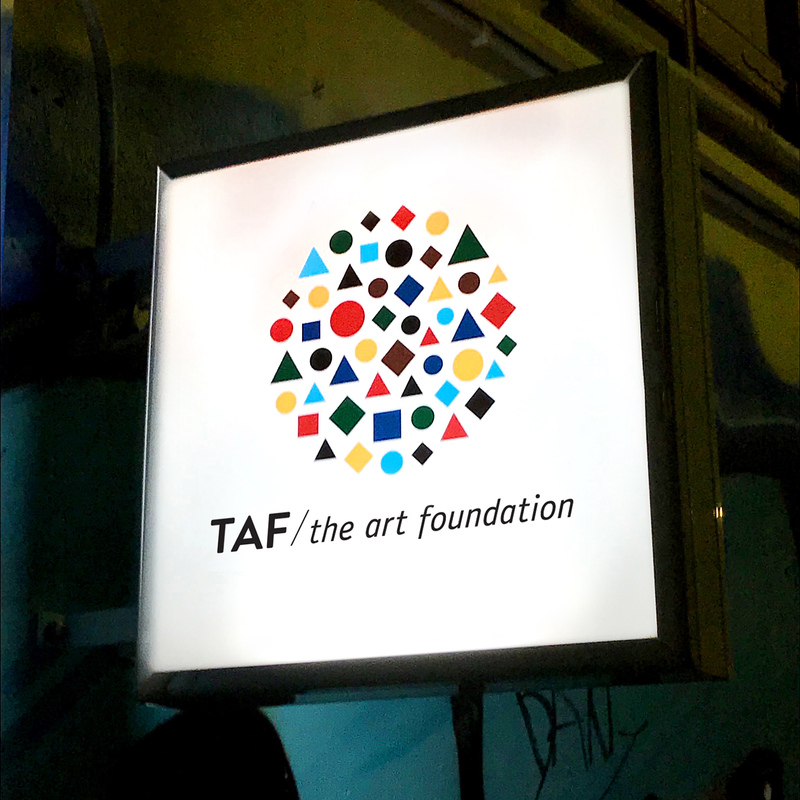 Logo and visual identity for TAF The Art Foundation, a multi-purpose art space, bar and creative hub in Athens. 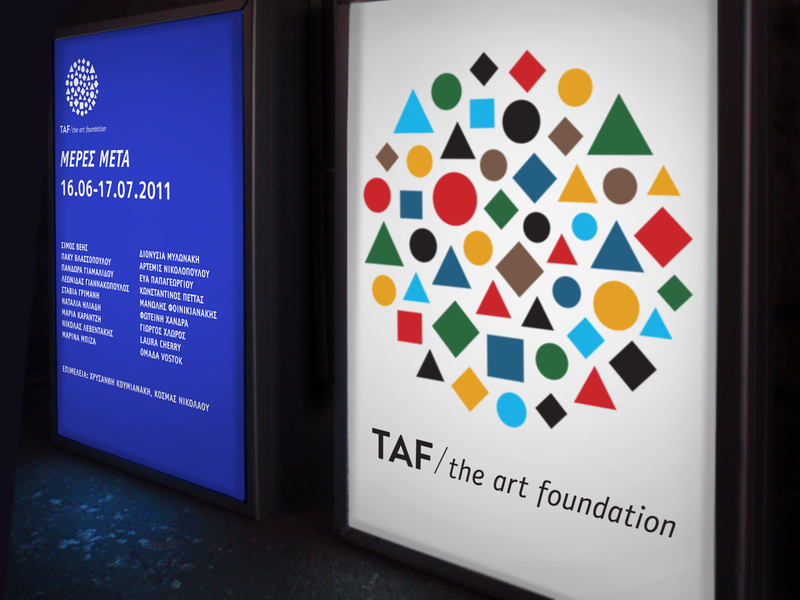 The logo is made of many different geometrical shapes in different colors that form a circle, symbolising the foundation’s diverse program and activities from the entire range of creative expression. 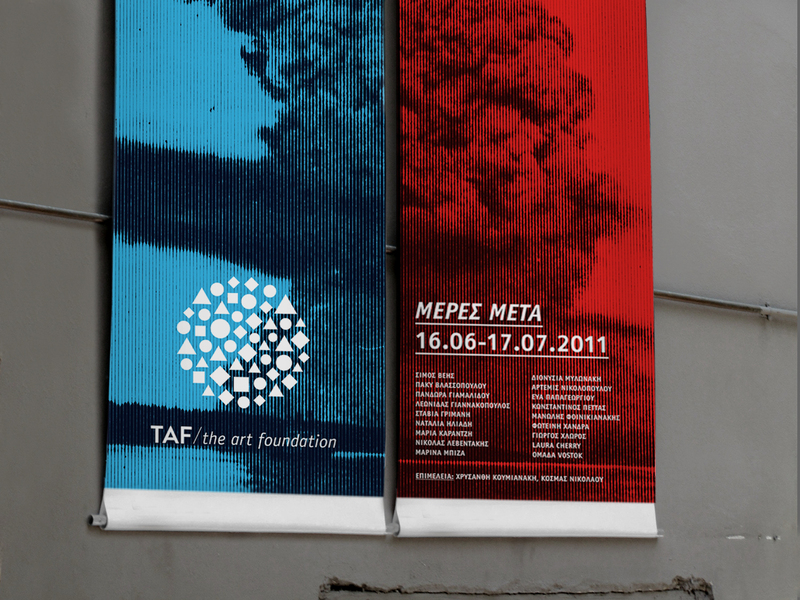 Art direction: Stathis Mitropoulos & Thodoris Dimitropoulos. Project undertaken by This is Amateur creative office.